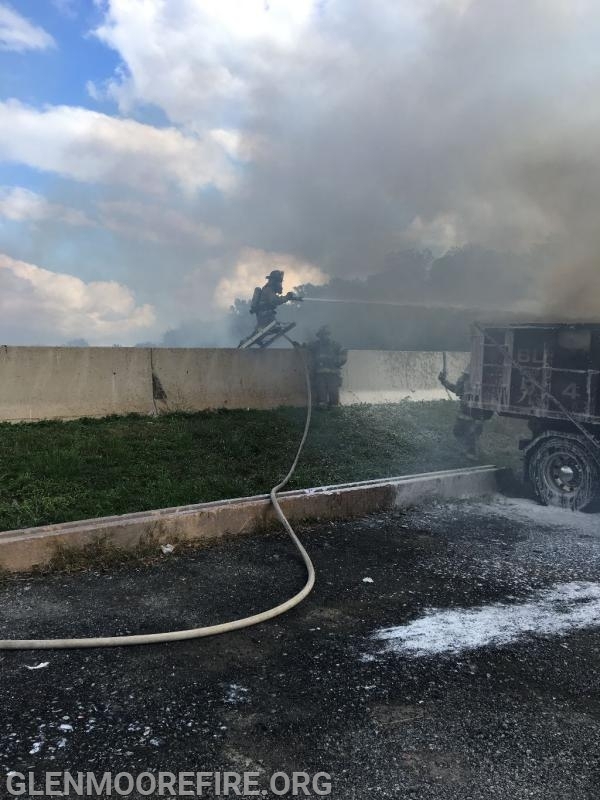 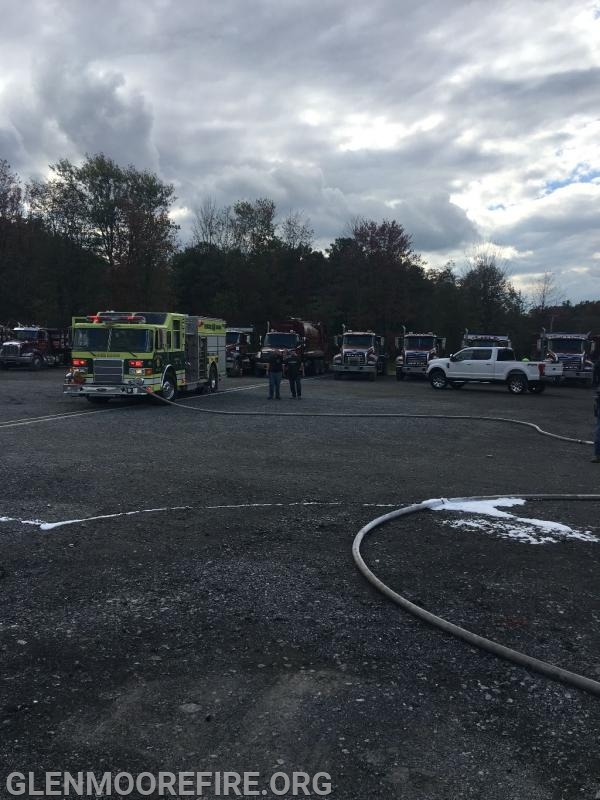 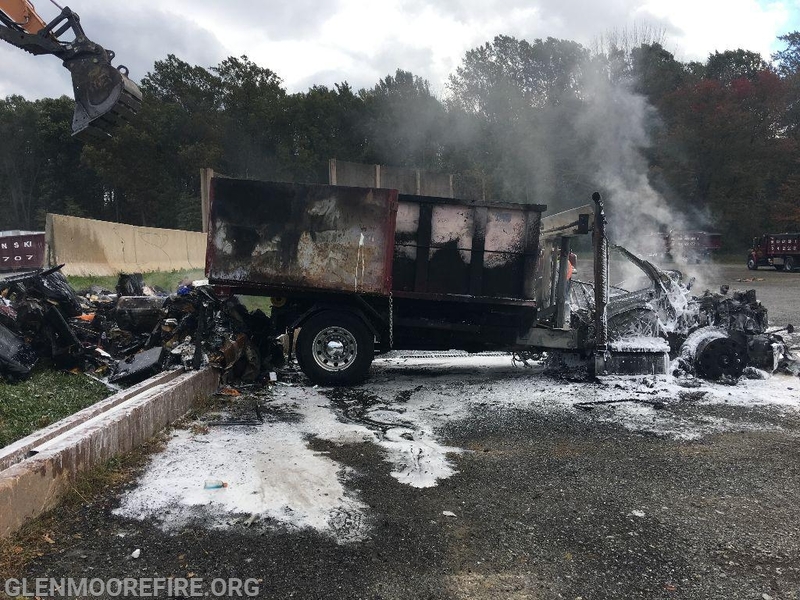 On Saturday 10/20/2018 at 2:15pm, the fire company was dispatched to a local truck depot for a trash truck fire. 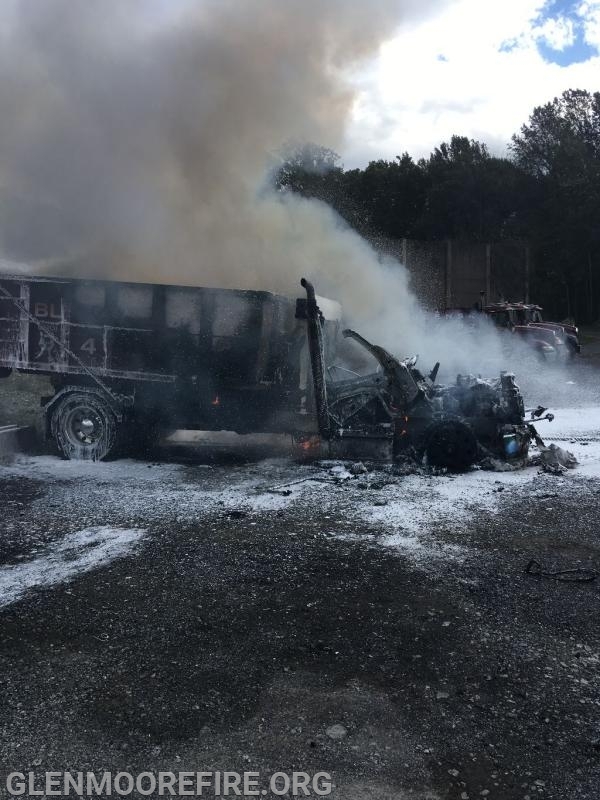 Crews arrived to find one truck fully engulfed. 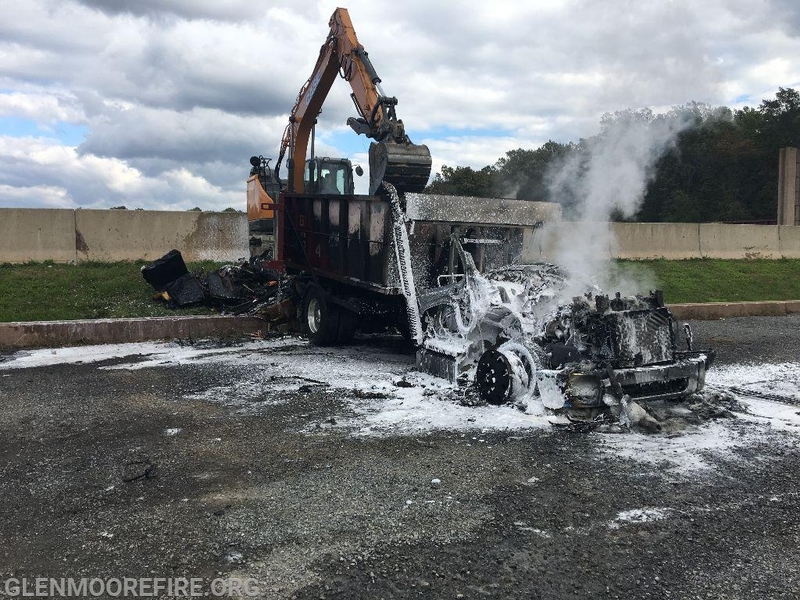 Fortunately, the truck was in an isolated location and there was no opportunity for extension. 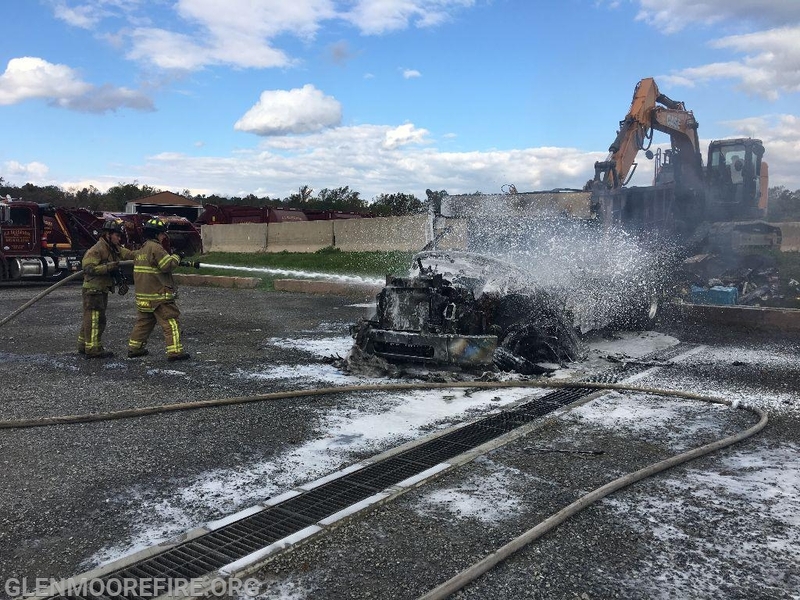 The firefighters quickly extinguished the fire and brought the situation under control.